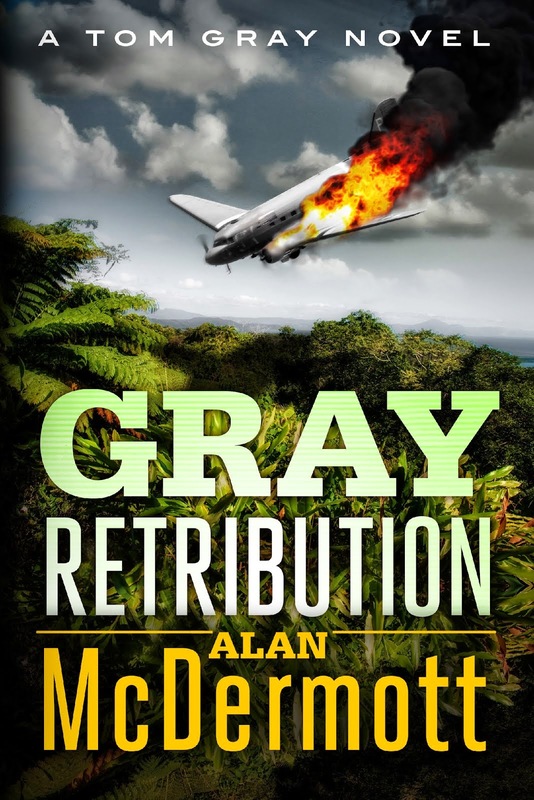 After the terrorist explosion in which he is believed to have died, Tom Gray has been living a quiet life in the Philippines as Sam Grant, under the watchful eye of his government handler, James Farrar. 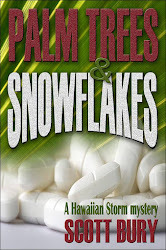 His peace is short-lived; Farrar recruits him for a mission that needs Grant's particular skills, but fate intervenes when Grant is taken hostage in the southern islands by Abu Sayyaf, a militant organisation, and comes face-to-face with a dangerous former enemy. Along with two ex-army buddies and a woman he rescued from terrorists, Gray attempts to make his way home to the UK to clear his name: no easy feat when members of the British government want to kill Gray and his loyal friends, and the long clandestine journey home on a container ship gives Gray's nemesis, James Farrar, the time to hatch a plot to intercept him. When the body of an MI5 operative is found floating in the Thames, police frogmen find a significant clue nearby: Nikolai Sereyev, an MI5 informer and mid-level player in a Russian criminal organisation. Both men have been brutally murdered. Harvey’s girlfriend, Sarah, also a secret service operative, is hot on his trail, but when she too becomes compromised, security chief Veronica Ellis knows there is only one man she can turn to. He’s a loose cannon, but she needs his help to rescue her agent and prevent a full-blown international incident. My wife, Sheila, read the Tom Gray trilogy on her kindle and was so enthralled by the books she suggested I would be, too. 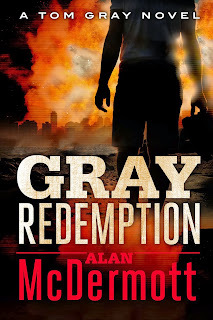 So I downloaded them for my kindle and I just finished Gray Redemption. She was right! I found it almost impossible to stop reading until the end: terrific reads, full of excitement, a roller-coaster ride from the beginning of Book 1 to the end of Book 3! And you still left an opening to another story at the end. So, please keep writing, Alan! I await your next book with eager anticipation. Thanks, Mike! 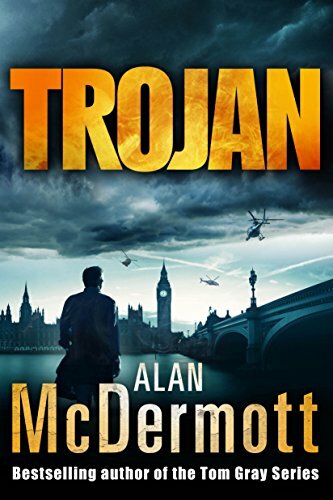 I'm currently working on book 4, and you'll be pleased to know that Tom and his friends will be back :-) If you send an email with Next Book as the subject to alanmac at ntlworld dotcom, I'll let you know when the book is close to release. 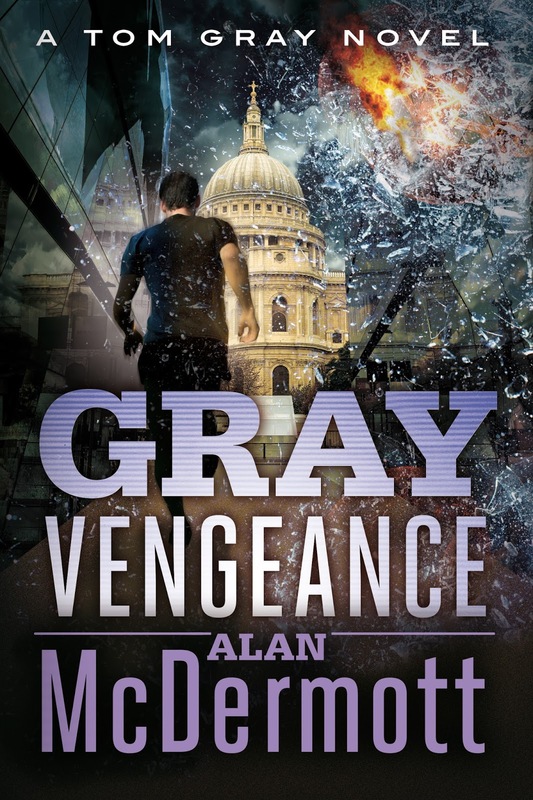 Absolutely a wonderful action packed gripping read! I have read all three books in two days. I have recommended them to all my friends who appreciate a good read! I cant believe Worthing was mentioned, Come on Alan if Clive Cussler can produce a book a month what is stopping you! !Thank you so much, I cant wait till the next one! JB. I just finished Gray Justice. Started last night and read until 3am to finish it. Haven't done that in a long time. Very well done. You have a real talent for story telling. Can't wait to get to the rest of the series. By the way Glocks don't have safeties and the 9mm models aren't single stack mags. Keep up the great writing. Your audience awaits. It's shouldn't be long before you get a TV or Movie contract. Your first book would make a great movie. Not sure about a movie contract in its current form, as some have said I need to write some of the scenes out of the screenplay before it would be considered. I'm staying true to the story, though, and it's as it is or no deal. Thanks for the free download. I am looking forward to reading this, the premise looks really intriguing. I also thank you for the gift of your gift and will be sharing the wealth. Grey Justice - what a superb read - it is so nice to find a story that you just have to keep on reading because you enjoy it, like the characters and care enough to want to know how it ends. 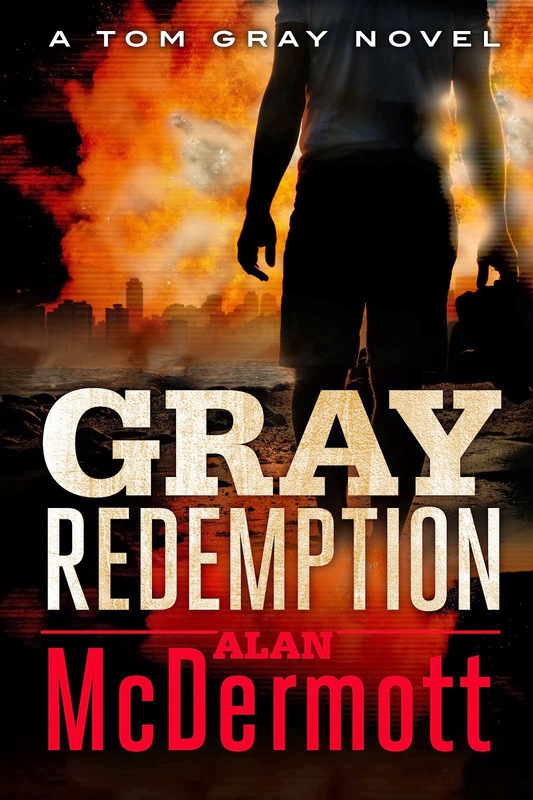 Just about to start on Grey Resurrection. Wow! I was looking for an explosive book that would keep me hooked and your book delivered on all areas!! 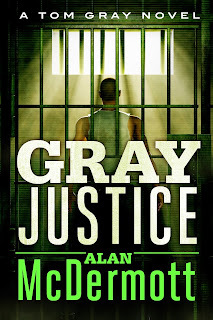 I was very impressed with Gray justice and definitely will be continuing to read ant further books. 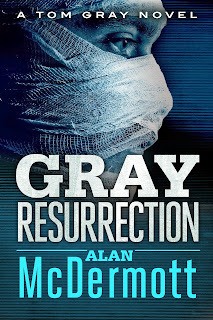 Just about to delve into Gray resurrection. The free download is an excellent idea as now I'm hooked and will most definitely be buying the rest!! Well done on an excellent novel! Glad to hear it. Please do let me us all know when number 4 is ready for release! So fast paced, I couldn't put it down. I was hooked from the beginning. Getting ready to read the second one now! Just finished Gray Justice. An excellent read. I just had to go on & buy the next two in the trilogy. 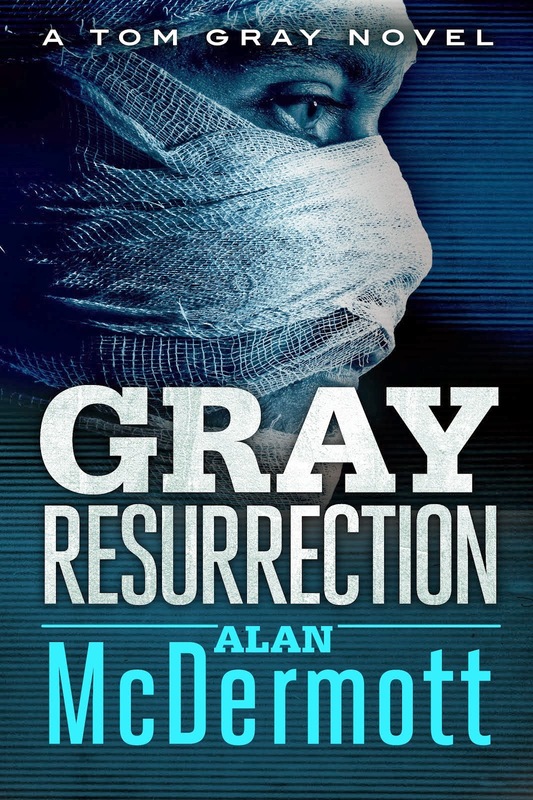 Can't wait to dig into Gray Resurrection. 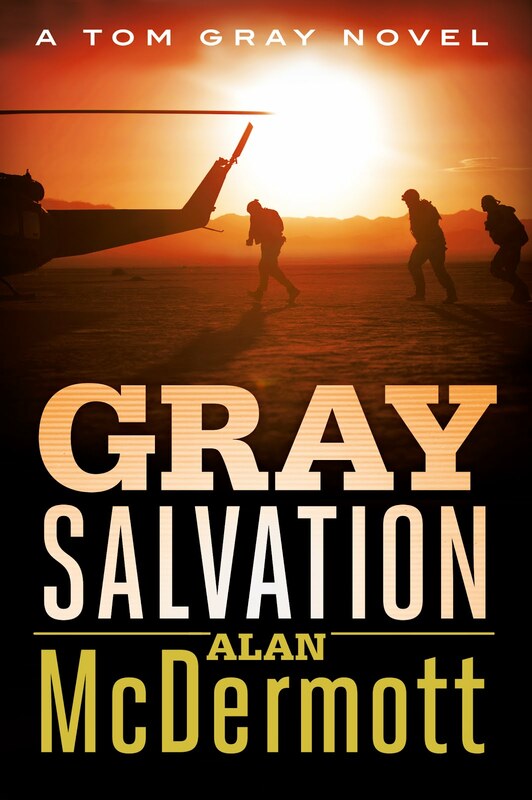 Gray Justice is a brilliant read. "Turn the light off" was a common request so sat in the bathroom in peace to read to end of chapters. Just catching up on my sleep now! Can't wait to read the others. unfortunately, you're about 5 days too late. I had to take the books off the other shelves as my new publishing deal means they will be exclusive to Amazon. However, you can download the free Kindle app from the amazon store to read them on your laptop/iPad/iPhone/tablet, etc. I have just read Gray Justice. I loved it. Your characters seem very human and I can relate to many of them. Since I am not an expert critic it is difficult to know what to say except that I think you have a fine talent for writing and for imagining and developing plots. So if you find it fun to write, and your family can put up with it, please do continue to do as much as you have time for. 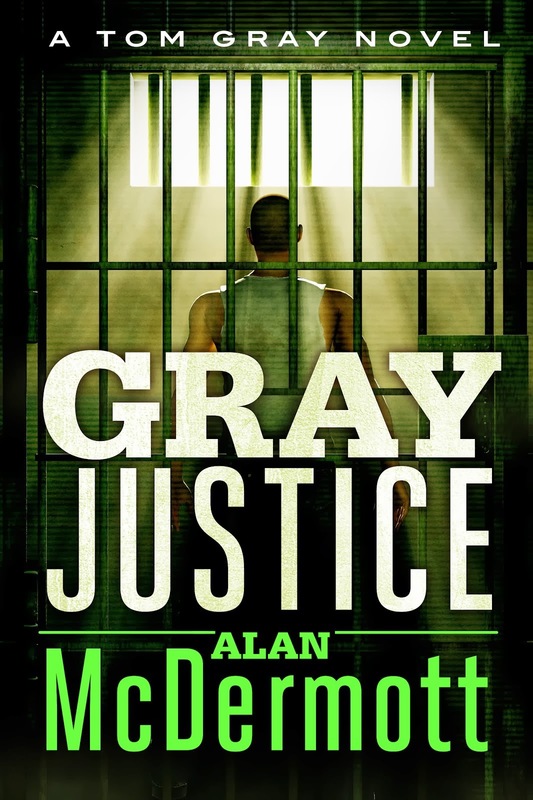 Somehow I got round to reading Gray Justice .. and well... that was the whole day shot as I started and finished it in one sitting... will look forward to the other ones! Today,Iam reading grey justice (sorry for my English), I love it but I think what the other books aren´t traslated into Spanish. Do you known if the second book will be traslated soon? Unfortunately, that is a decision for my publisher. I would love to have the whole series translated into Spanish, but I think they need to see thousands of sales before that happens. SO love these novels! Bought the first 5 from Amazon, had difficulties downloading them, and #3 is missing every 6th page ��, but am thoroughly enjoying the high speed action, gut-clenching plots, superb interconnection of events...excellent. ***** ! My husband and I both love the Tom Gray series. 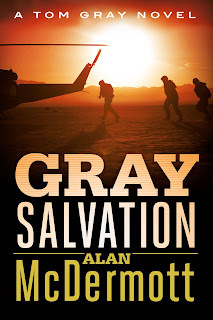 We will be buying the new Gray Salvation soon. I have also heard about the new Trojan book with Andrew Harvey featuring so am rather excited about that too! Thanks for getting in touch, Mark. I've sent you an email. Wow, I need to catch up on your books! Congrats on your success, Alan.